Interested in joining our staff? The Green Team is looking for part-time, hard-working, flexible people to join their auction crew! No auction experience? That is OKAY! 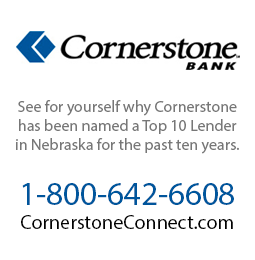 Give us a call at 402.362.5595 or fill out the contact form below if you're looking to learn more.